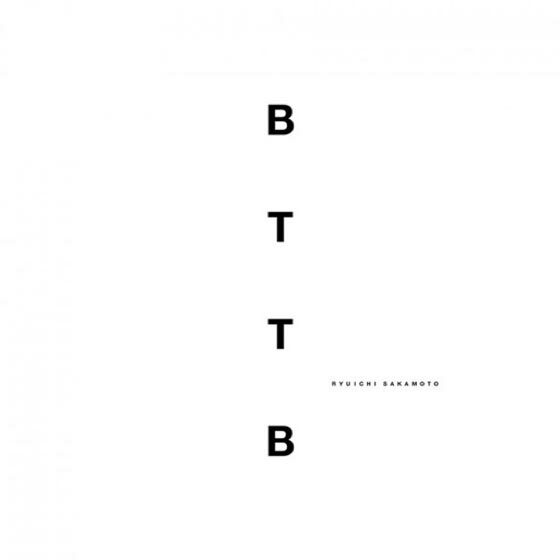 It's been 20 years since Ryuichi Sakamoto released his 1998 solo piano album BTTB, and to mark the occasion, Milan Records is reissuing the effort for its anniversary year. The remastered anniversary edition of BTTB (an acronym for Back to the Basics) will see release on November 9. A double-vinyl version will follow in 2019. Pore over the tracklist and hear "energy flow" in the player below.